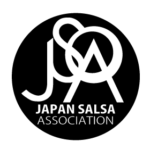 Please follow our Japan Salsa Congres page on FB to get the latest info! · Those who want a front seat in the central part, “1F premium reserved seat ¥ 8,500” is reccomendable. The seats are the purple part on the above map. 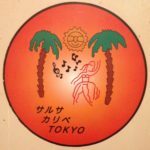 · If you want a front seat, “1F designated seat ¥ 7000” is recommendable. You can choose your favorite seat in the front area. It’s shown in green on the above map. · The cheapest seats are “Free seat or standing ¥ 4,000” of the yellow part on the above map. 120 seats are available on a first-come basis. We cordially look forward to your visit!! !